Transfer foil nail art is one of the best techniques for beginners. Anyone can use nail art foils and get a wonderful manicure at home that looks professional. Basically, transfer foils are glittery sheets specially crafted for DIY nail art technique. 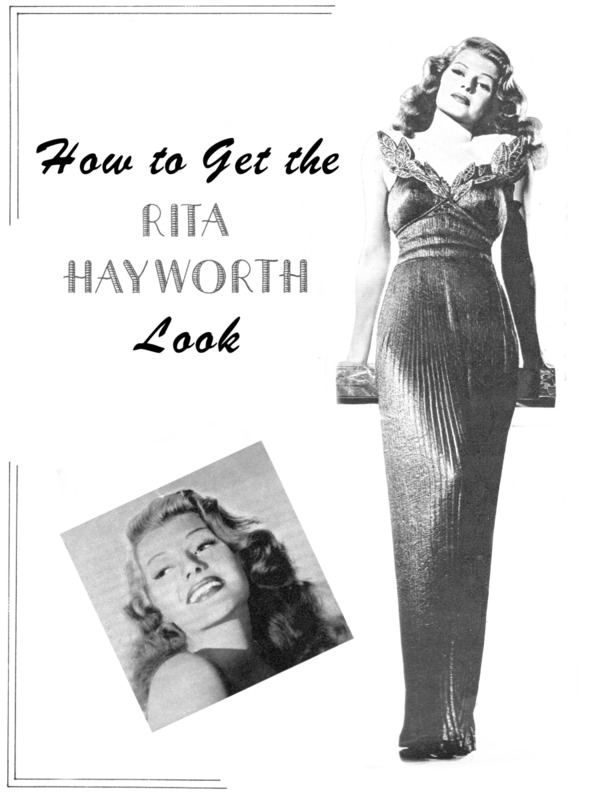 It is quite easy to use and look amazing. Recently, my several friends asked me questions about transfer foil nails. So, I thought to share a step by step tutorial today. 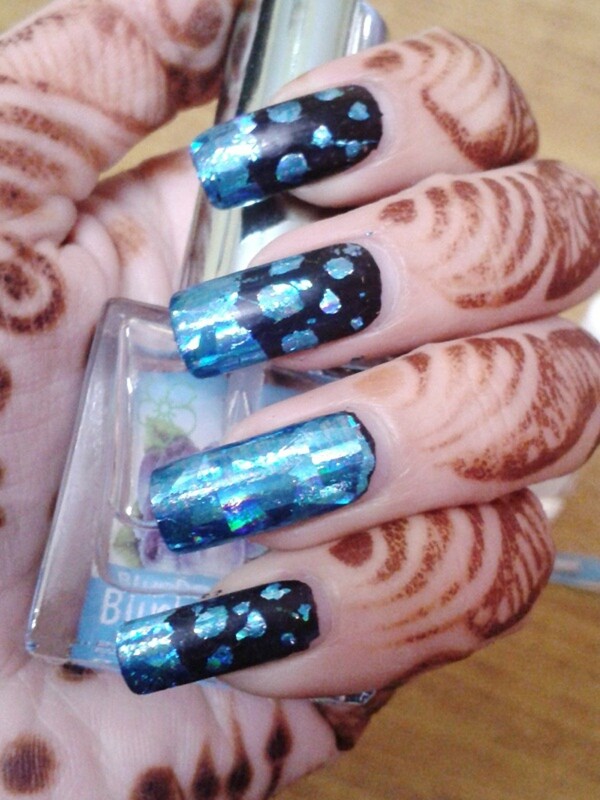 Nail polish: black ( you can select any nail polish color similar to transfer foil). First of all, apply black nail polish and let it dry completely. Now, apply a thin coat of transfer foil glue and leave it for 5-10 minutes. Before applying transfer foil on your nails, check whether the glue is transparent or not. Now, apply a piece of transfer foil on your nails and press it with your finger or cotton swap from all corners and edges. Finally, remove transfer foil piece from your nails. The impression of transfer foil will transfer to your nails. Lastly, apply a clear top on your nail and let it dry completely. It is an important step of transfer foil nail art without which your nail art will never be stable. Have you tried transfer foil nail art before? We can also use transfer foil nail art technique for french manicures. It will also look amazing and there are several ways we can use transfer foil for french manicures. Here, I will share BUBBLES FRENCH MANICURE with transfer foil. 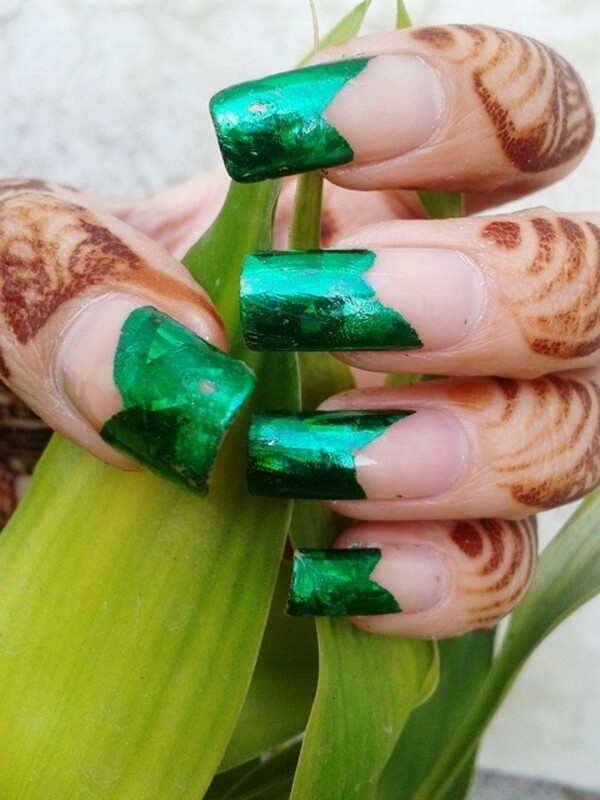 Green transfer foil (you can use any bright color as black nail polish will bright up all colors). Clean up your nails and remove old nail polish. Now, apply 2 coats of black nail polish and let it dry. Your nail paint must be completely dry before you proceed with transfer foil steps. Once your nail polish is dry, now you have to apply transfer foil glue on your nails. 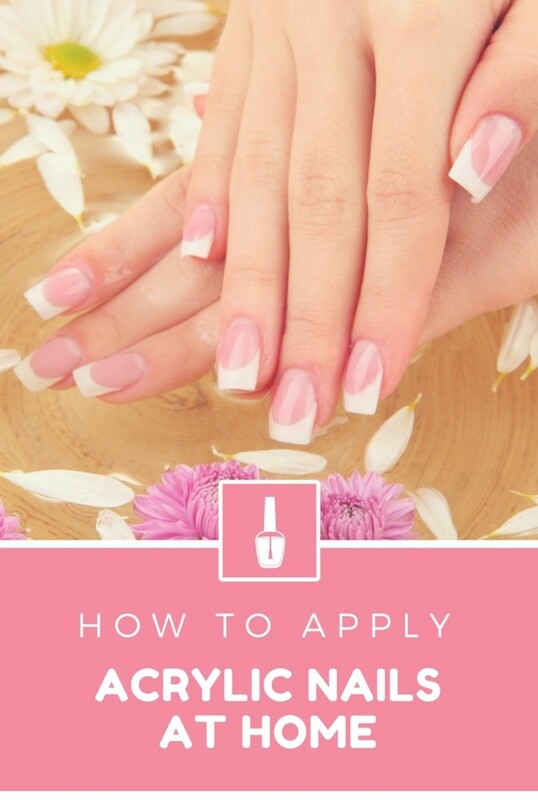 Apply glue carefully on the tips of your nails in french manicure style. Then, use dotting tool to give some bubbles like texture on your nails. Leave it for 5-10 minutes till transfer foil gets transparent. Now, cut a piece of transfer foil and place it on your nail. Press it with your finger or cotton swab from all edges and corners for best result. Leave it for a minute. Now, lift off the transfer foil and apply top coat. I want to share one more idea in which you can apply nail transfer foil. Why not to create a colorful rainbow look nail art with transfer foil? Well, transfer foils are available in pre-designed rainbow pattern as well, but what if you don't have rainbow transfer foils? Don't worry, you just need 3-4 colored transfer foil to make rainbow pattern. 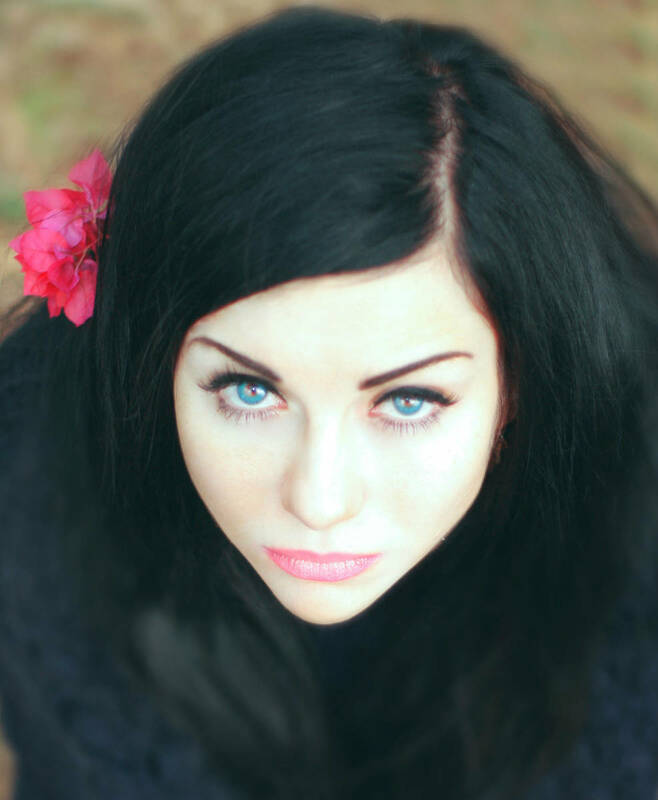 Nail polish: black (you can replace it with white or any other color). Nail art transfer foil: blue, golden, green, red, pink or whatever you have. As we did in the previous tutorial, first we need to remove old nail polish completely. You can massage your nails with olive oil. It will make your nails strong and hard. If your nails are getting yellow, then rub lemon on your nails. It will make your nails white. Now, apply 2 coats of your favorite nail paint and let it dry. When your nail paint is dry, then apply one or two rough spots of transfer foil glue on your nails. Wait for 5-10 minutes and let the glue be transparent. Now, select any color of transfer foil and place it on your nails. Press firmly and lift off the transfer foil from your nails. Now, repeat 3-6 steps but change the color or transfer foil every time. Finally, apply top coat and your rainbow nail art is ready. Once your hands got dirty on transfer foil nail art technique, then you can make several experiments with it. Like what I did is to combine french manicure with stamping nail art technique. Primarily, I had applied transfer foil glue in french manicure style. Then, applied red transfer foil on the tips of nails. You can end up here by applying top coat or continue with stamping nail art technique. Do not forget that you have to apply top coat on your nails whether you are doing stamping or not. The top coat will seal transfer foil and make it long lasting. Now, I have used black nail polish for stamping nail art. Most of the people know how to use stamping nail art kit. If you don't know, then don't worry it is quite easy. You just need to select a pattern on the image plate for your nail art. Now, apply any thick nail paint on the selected design. Use scraper and remove extra nail paint from the plate. Remember that you have to scrap it once. 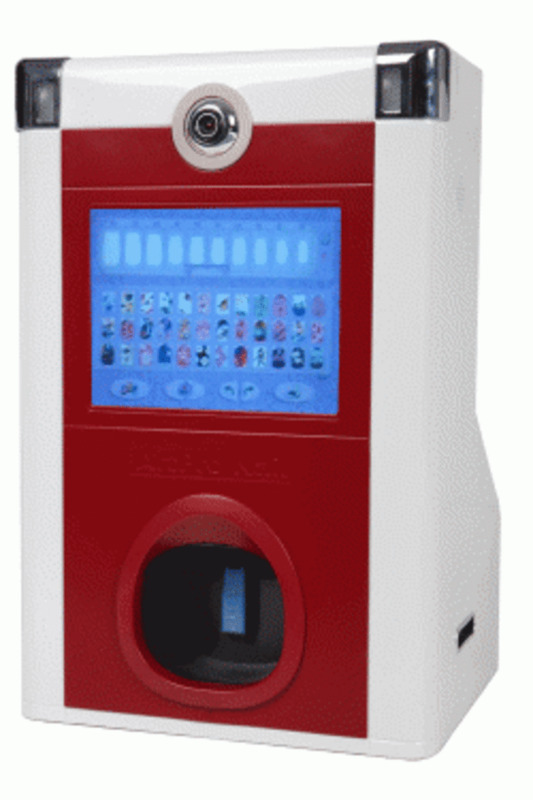 Now, take the design with stamper and apply carefully on your nails. Where to buy Nail Transfer Foil and Transfer foil Glue? 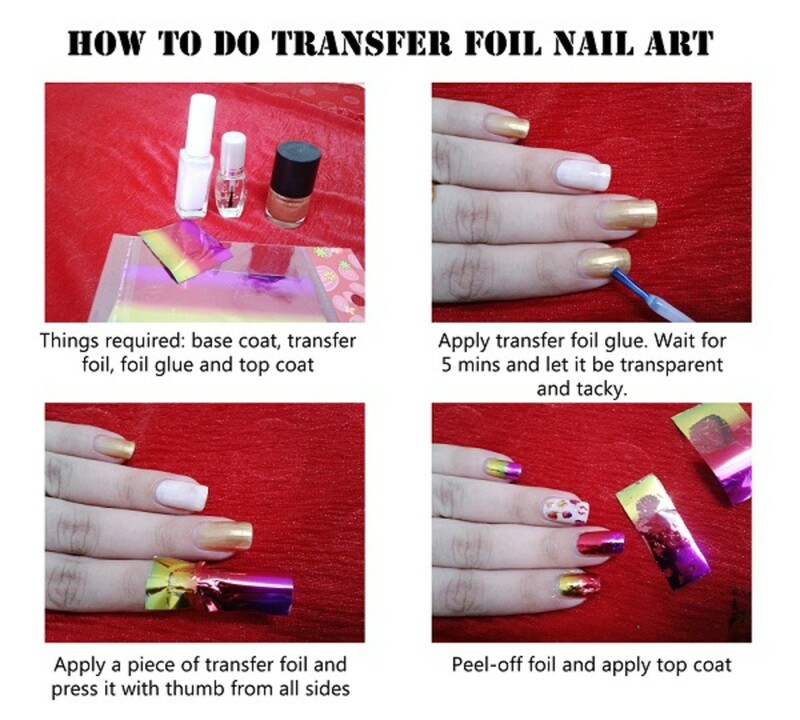 You can easily buy transfer foil nail art set online. They are also available on ebay India. 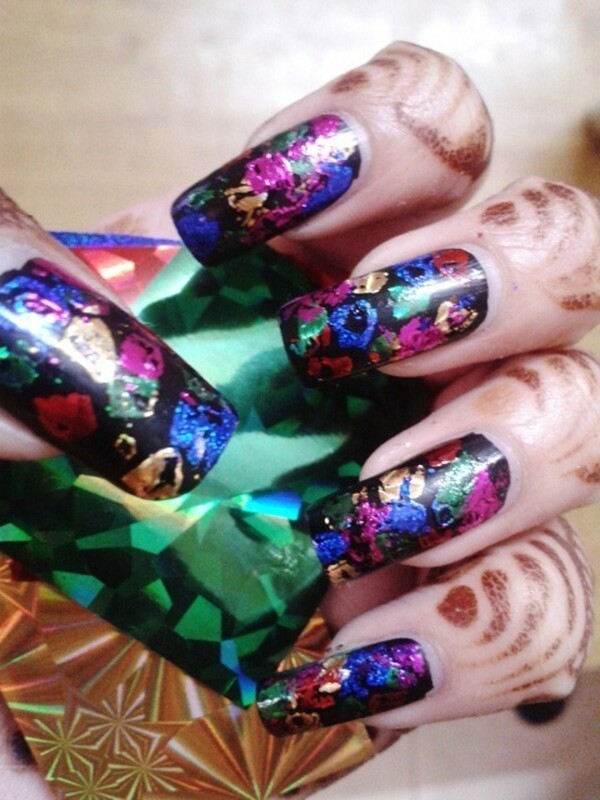 So, it is a good news for nail art lovers of India. Nail transfer foils are available in different patterns and designs. 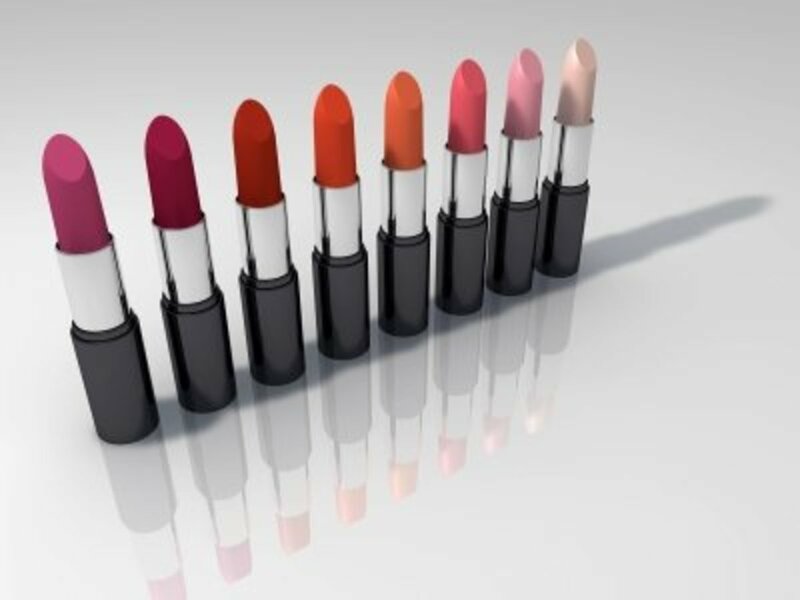 So, you can choose them as per your requirement. Which is your favorite transfer foil nail art technique? I hope you enjoyed my transfer foil nail art tutorial. So, friends please share your views. Checkout more DIY nail art ideas on Bombastic Nail Art. Yeah.. Curing with uv gel top coat is the latest technique to keep foil longer. I will share tutorial on it soon..